Did you know that hidden food sensitivities could be contributing to your health problems? You may say yes of course, if I am eating junk food, I know that is bad for me. However, you could be eating a well-balanced diet containing lots of fruits and vegetables and some of these foods could be negatively affecting you. There is a type of food sensitivity (IGG) that can only be assessed via blood. This test is called IGG Food Sensitivity. If you are making these IGG antibodies to certain foods, your immune system is triggering inflammation reactions in your gut and throughout your body. This problem may start in the intestinal tract and give stomach or digestive symptoms, but can lead to a number of seemingly unrelated symptoms, (see below). To make matters worse, symptoms may not occur for 24, 48, or 72 hours making it very difficult for you to identify which foods are the culprit. If you have multiple sensitivities this makes self diagnosis even more difficult. Symptoms of food sensitivity vary greatly from person to person and often times people do not know which foods they are reacting to. It is hard to realize that something you ate yesterday could be causing the fatigue, headache, runny nose, abdominal pain or the rash you have today. 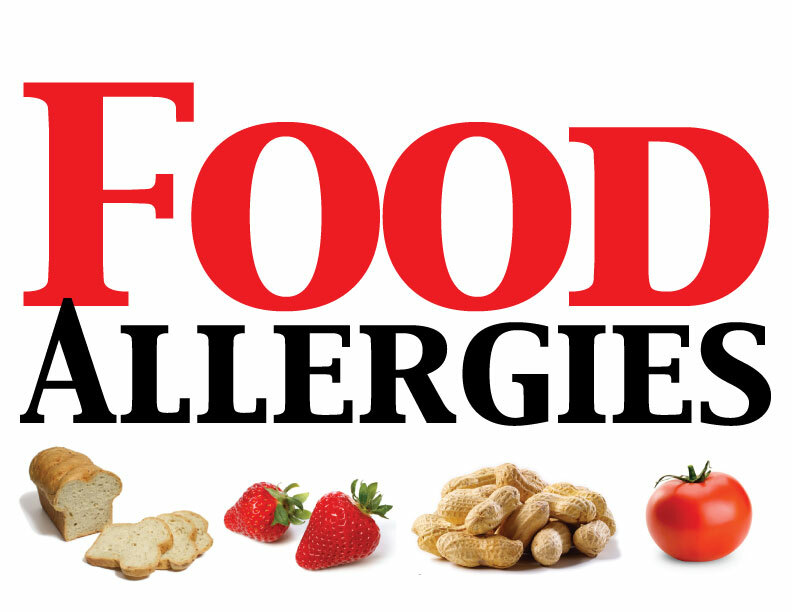 Q: What are the symptoms that can occur with food sensitivities? Q: How is the test done? A: It is a simple blood draw. Q: Who can have the test done? A: Anyone over the age of 2. Q: How many foods are tested? A: 184 foods are tested currently. Q: How does it differ from allergy testing by an allergist? A: Allergist test IgE reactions, which are immediate reactions. For example someone eats a peanut or gets stung by a bee and they get swelling of their tongue and hives. Most people know if they have IgE reactions, because they are immediate. This test is an IgG test looking for delayed reactions, which may start anywhere from minutes to a few days after the food was eaten, which makes them hard for people to figure out on their own. These delayed reactions are technically called sensitivities not allergies. This is an example of simple test that changed this girl’s life. Unfortunately, this was not a test I learned about while I was in medical school or residency. It is still not being taught even today in medical schools or residency. It is a simple blood test. (For children we can use some numbing cream so they will not feel the blood draw).